I want to share this beautiful photos with you. 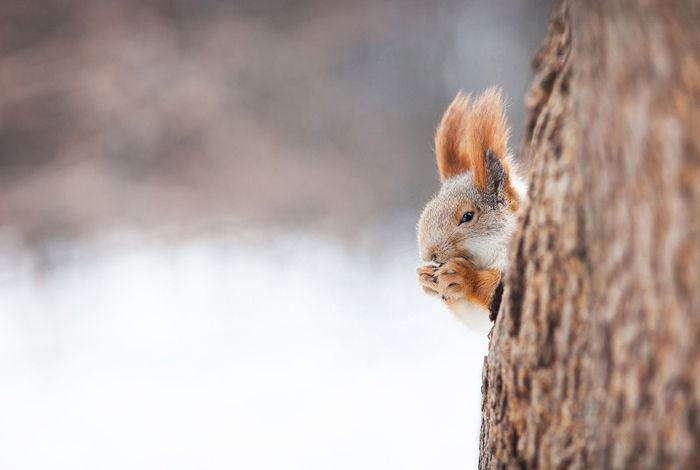 This hiding and chewing face is so cute)))What a beautiful animal! These photos are BEAUTIFUL! 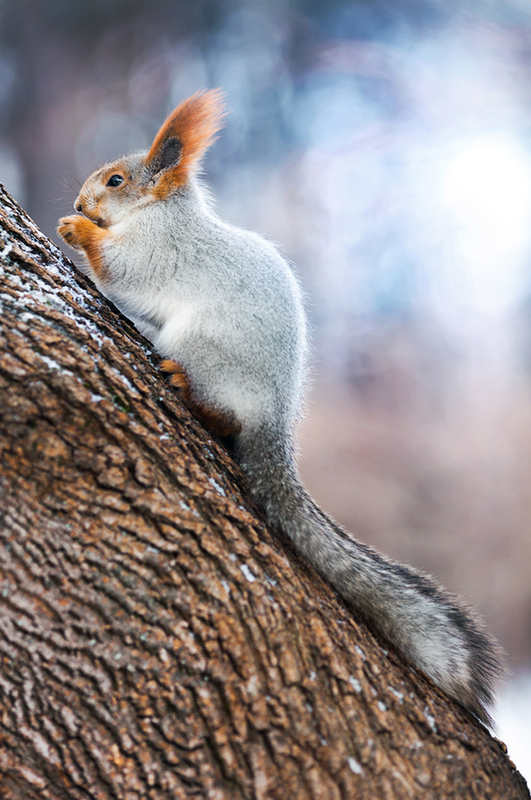 Best photo I've ever seen of a squirrel! Oh my goodness, what gorgeous photos! I found your blog through Chestnut Mocha giveaway and I am so glad I did, I love it and I am now following you! squirrels were my best friend when we were in sri lanka so cute !